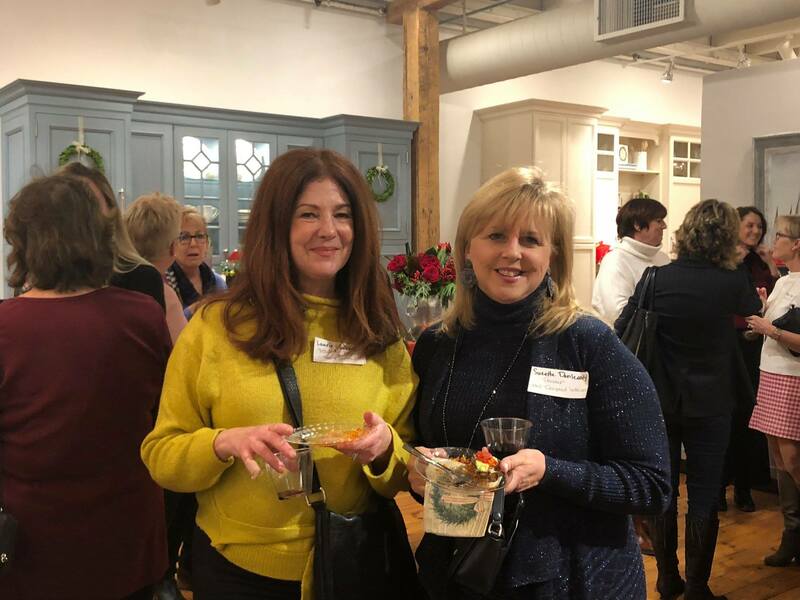 The true spirit of giving was everywhere last night at Town & Country Kitchen and Bath in Red Bank! For children in the foster care system, the holidays can be a tough time of year. 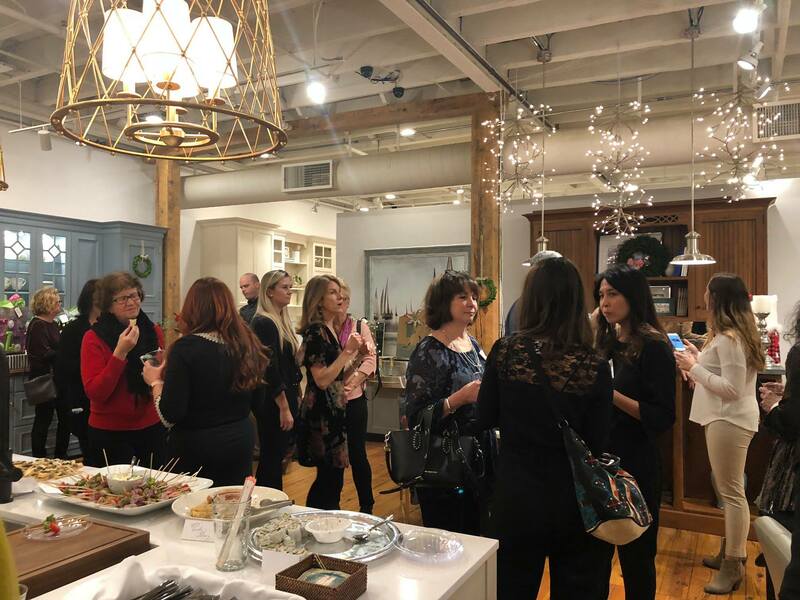 But together with the New Jersey design community, Town & Country Kitchen and Bath is making sure these children’s holiday wishes all come true! Designers decorated and filled gift bags with the items on each child’s wish list. 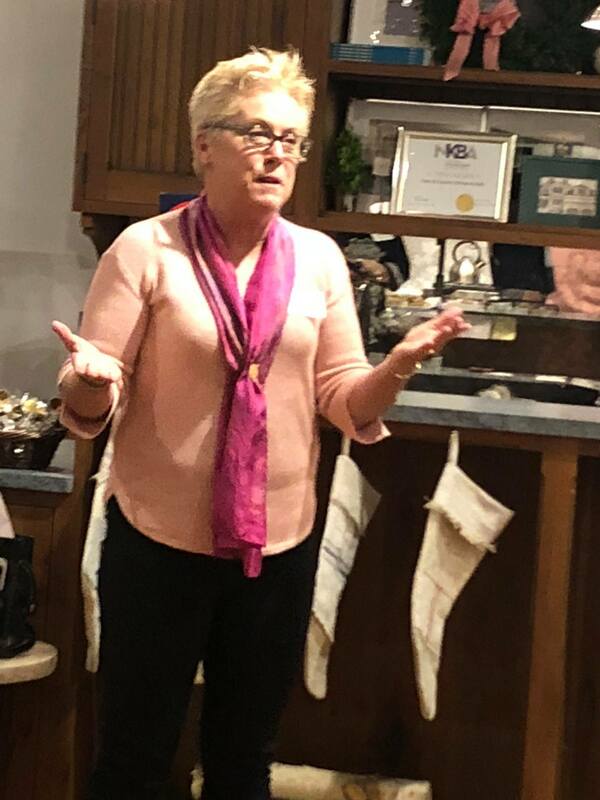 Thank you to Ginny Padula and the wonderful group at Town & Country Kitchen and Bath for hosting such a special event and reminding us all about the true meaning of the season! This is one of our favorite events of the year! 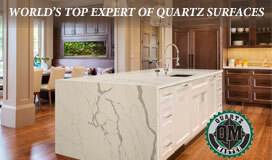 Great event in Town & Country Kitchen and Bath’s beautiful space. 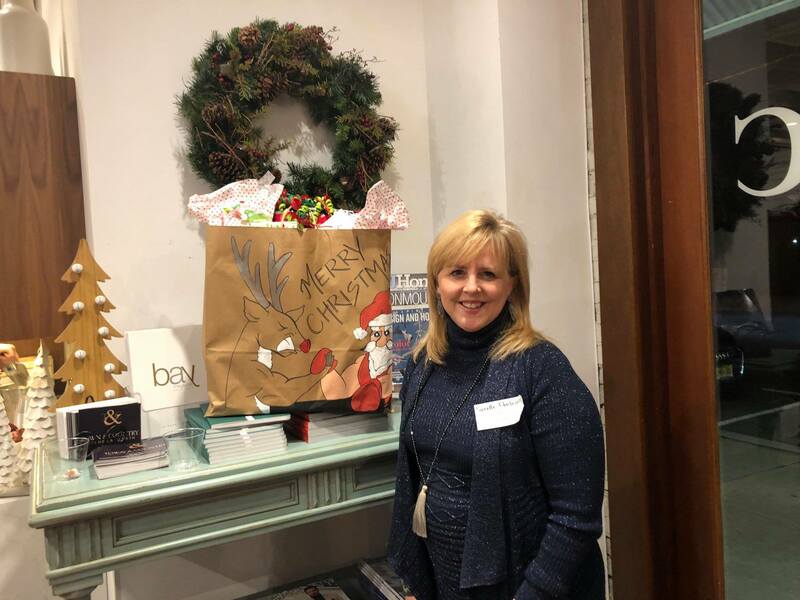 Designer Suzzette Donleavy of Well-Designed Interiors, LLC with her gift bag. 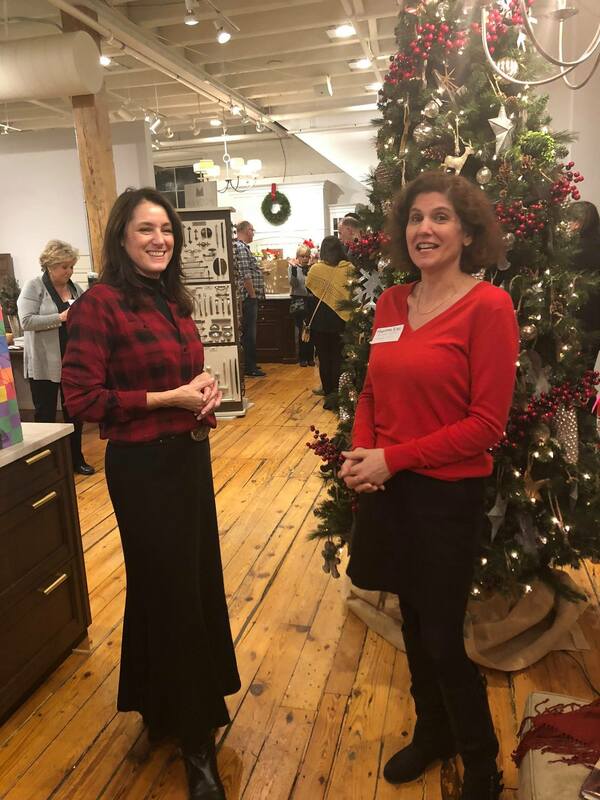 Town & Country Kitchen and Bath’s Ginny Padula welcomes Design NJ‘s Assistant Editor Marirose Krall (right). Designer/Artist Laurie Subers and Suzette Donleavy enjoy the event. Thank you to all the participants! 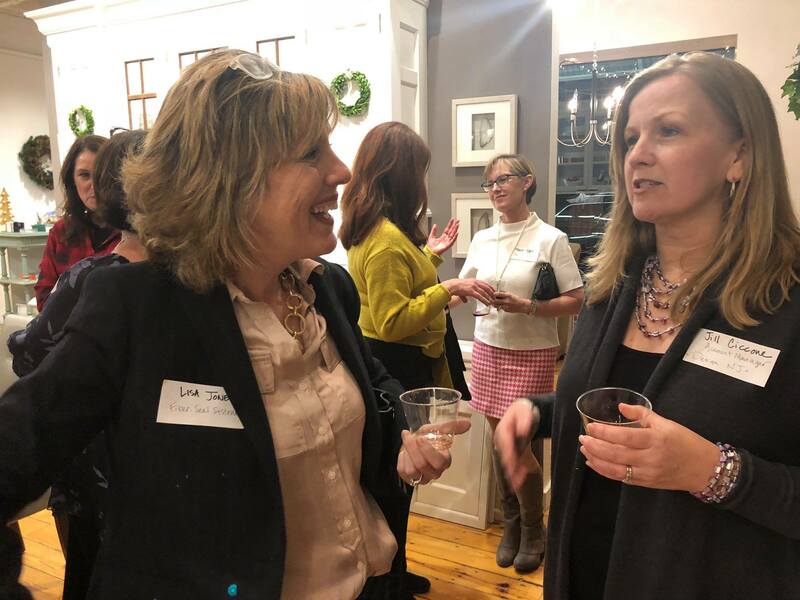 Designer Lisa Jones of Fiber-Seal Northeast (left) with Design NJ‘s Jill Ciccone. Jean Gardener of Court Appointed Special Advocates (CASA) of New Jersey. Making a difference. 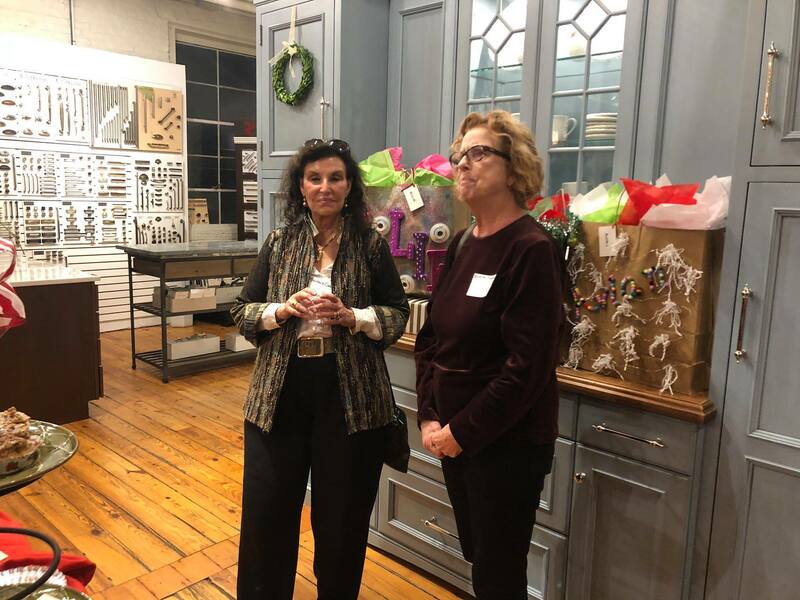 Designer Barbara Goldfarb of Design Logic (left) and Christine Higham of Court Appointed Special Advocates (CASA) of New Jersey. 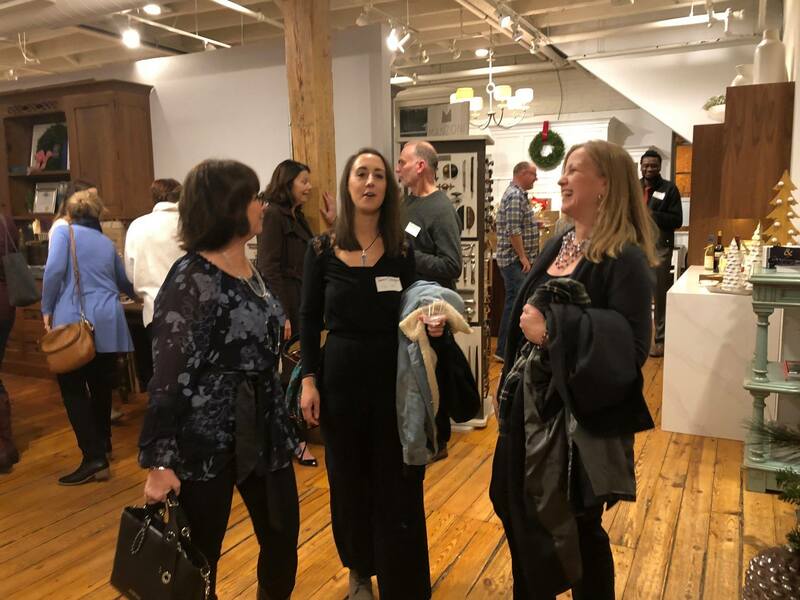 Designers Nancy Leffler Mikulich (left) and Jamie Dubuque (center) of Oasis Home by NLM Design Interiors enjoying the evening with Design NJ‘s Jill Ciccone.